My New, New Year’s Resolution: Try Something Different Each Month | mrs. and the misc. 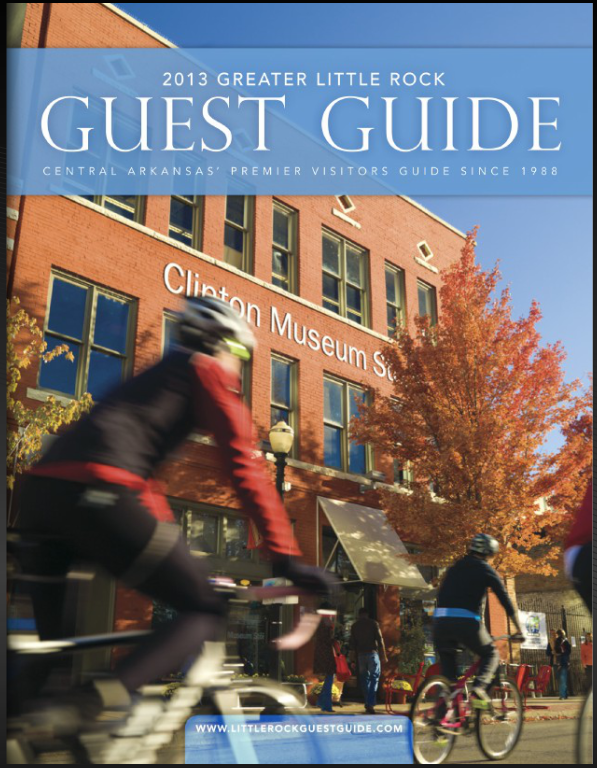 We’re nearing completion of our newest issue of Little Rock Guest Guide 2014 and it’s coming together beautifully, but each guest guide publication I work on for my new hometown – I’m also editor of Metro Little Rock Guide, a publication for newcomers to the area – I learn something new. A lot of times, it’s something about a store I’ve never shopped at or an eatery I’ve yet to try … this issue is no different. I’m inspired to try a new place or two in Little Rock each month. That’s my new goal, my new, New Year’s resolution I guess. I’ve lived here for four years in September. It didn’t take long before we’d established favorites here though. We have our go-tos for Mexican food–Brownings, Chinese food–Fantastic China, Mediterranean–YaYa’s, sushi–Sushi Cafe. We have our favorite fancy, date-night places – Brave New and Ashley’s, our “I don’t want to cook” dinner places–Loca Luna & Faded Rose, and our brunch spot–Red Door …. we don’t branch out all that often. BUT that’s about to change. 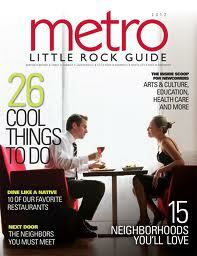 I’m going to make a goal to try one new restaurant or pop into a new store once each month in Little Rock. Maybe it’ll create new favorites for us, or maybe I’ll have an even more well-rounded arsenal of recommendations for my readers. I’m so excited. So. Why am I sharing this with you? Well, I think it’s something everyone should do right along with me. Sort of as a support-local-businesses type thing, but also for those who’re also new to cities OR for those who’ve lived somewhere so long that they’ve got their list of go-tos like me and don’t deviate – ever. It’s time to start exploring your hometowns once more and discovering new things! I think it’ll be fun. Don’t you? Great idea! You’ll find new favorite restaurants, and there will be the “unknown” element to ya’lls dates! Have fun and be sure and tell us what to hit or “miss”! You have a very cool job. I think those were nicely done. Best of luck!